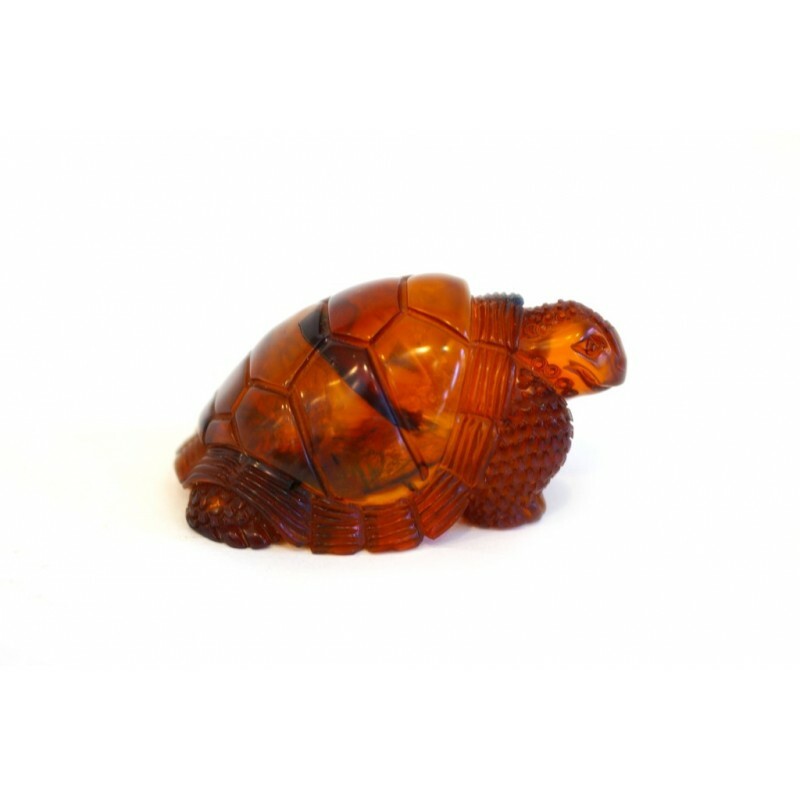 > Amber Ware>Amber figurine "Travelling Turtle"
A hand-made turtle cut from dark cherry-colored amber. 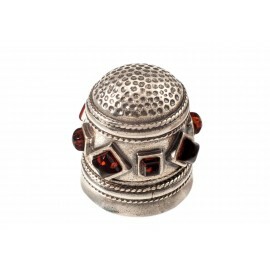 It is a great gift for every collector or for a person that loves uniqueness. A turtle - a symbol of the universe, immortality and wisdom.